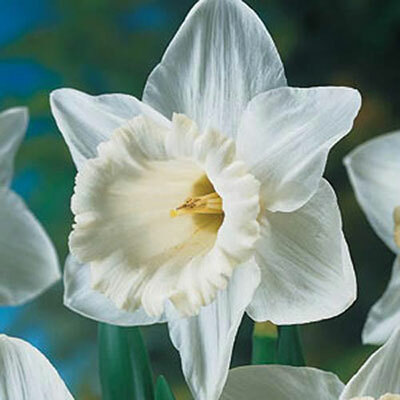 Cup opens yellow, turns white. 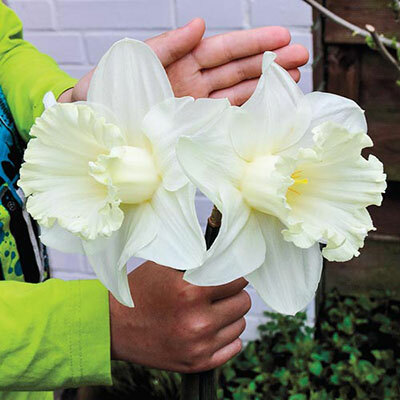 Gardeners love to stretch the Daffodil season! 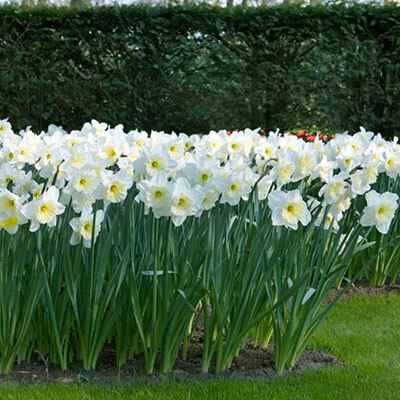 Offer them stunning Daffodils and Narcissus that will bloom through spring. 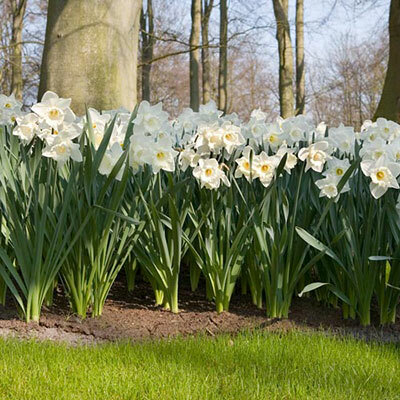 Ideal for borders and rock gardens, and for naturalizing in the landscape. 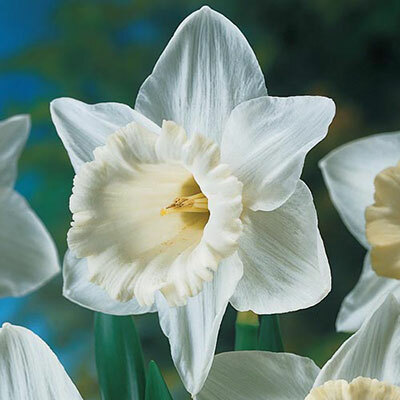 This money-saving assortment of Daffodils is a merchandiser's favorite!